Black History Month provides the opportunity for both reflection on the past and discovery of the future. 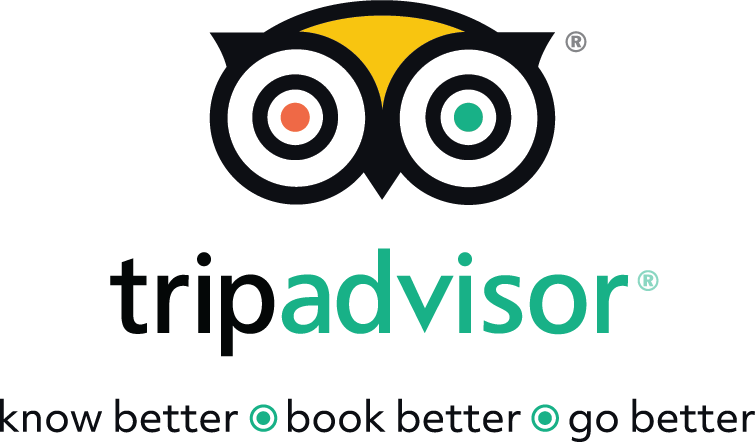 Learn something new and explore Howard County! 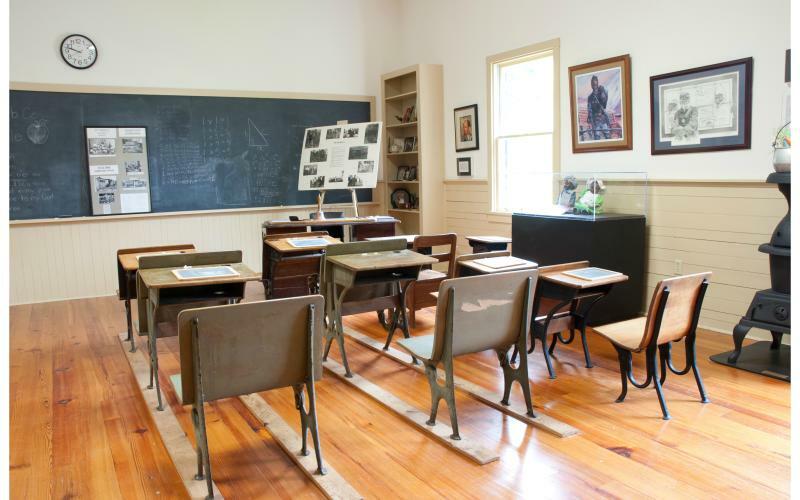 Explore the one-room schoolhouse museum showcasing the history of African Americans in Howard County. The Museum offers tours, exhibits, and treasure objects reflecting the fifty-five countries of Africa. Stroll through history and learn about the rich and proud African American history of Howard County, Maryland. February 16th drop in from 1-3 p.m : Meet Mary Banneker at the Banneker Homestead Cabin. All ages welcome!